I’ve never been to Portugal, and I had no idea they made amplifiers there. 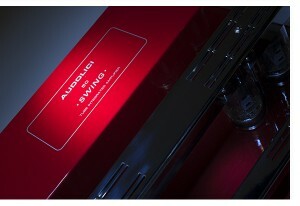 Our first experience with Audolici was earlier in the year with their AVP-01 phonostage, which proved lovely. Staffer Rob Johnson spent a fair amount of time with the amplifier you see here, and his GamuT RS3s with only so-so results. I had a similar result with my Quad 2815s; ok but not enthralling the way you expect a tube amplifier to be. Oddly enough, the I50 is a dream combination with original Quad 57s. 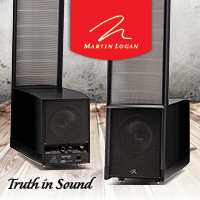 In the middle of all this, the new Martin Logan ESL9s arrived, as well as the Raidho X-1s. 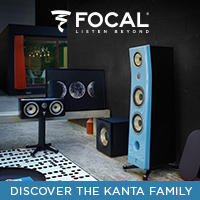 In addition to the Graham LS3/5s and the new Focal Kanta speakers already on hand, these four speakers are a major home run with the I50. 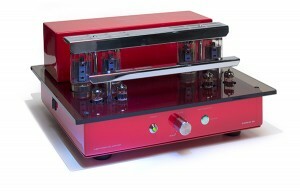 To be fair to Audolici, (as it is with most tube amplifiers), the secret is in the synergy. 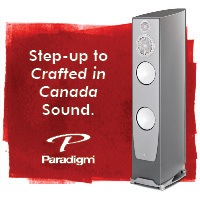 Some speakers just don’t pair up as well as you’d like. But when it’s right it’s really, really, right. Pairing the I50 with the MLs and the Raidho’s redefines the audiophile cliché “holographic.” Compared to my usual tube go to’s, the I50, with a quartet of KT120 power tubes create a multi-dimensional sound field, awash in size and nuance. This is the “tube sound” at its best. Now that the ECM catalog is available on TIDAL, tracking all the way through Keith Jarrett’s Sun Bear Concerts is a complete joy with the I50. It was amazing how fast six hours went by, sitting on the couch, editing photos. 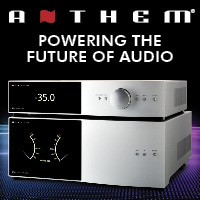 The ease by which this amplifier renders music is addicting. 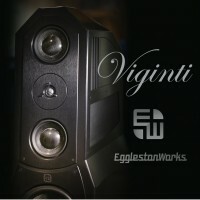 Listening to a group of demo standards, the low-level detail revealed through the ESL9s is simply staggering. The sax in Soft Machine’s “Blind Badger” blares way out in front of the speakers with the drums flailing in the background and a rock-solid bass line. 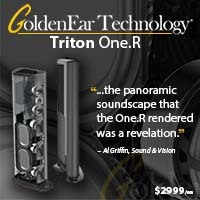 This amplifier does a fantastic job at keeping the musical pace intact; offering wide dynamic swings at the same time. This refinement isn’t inexpensive. The I50 Swing will set you back $8,750, yet after extensive listening with a number of different speakers, it gets my nod of approval. 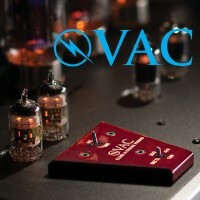 There are a few other great tube amps for less money, but they lack the level of resolution that the Swing offers. Going back and forth repeatedly between my reference PrimaLuna DiaLogue HP Integrated, the Audio Research VSi75 and a Conrad Johnson Classic 62 paired with an updated PV-12, the CJ pair came the closest to the I50, but will set you back more dough and require more rack space. The PrimaLuna is the value/performance king, with more versatility, tube options and more raw power (93 watts per channel with a set of KT-150s), where the ARC and CJ offer different voices, different variations on the theme. It’s like trying to decide whether you want to buy an Audi, BMW, Mercedes, or Lexus. All good choices, but all unique in their own way. Regardless of program material, the I50 keeps drawing me in with detail and resolution. 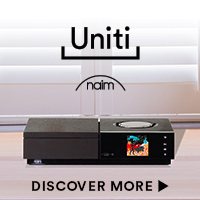 Where some tube amplifiers win you over with a bit of euphony, making everything sound “pretty good,” the I50 treads into a territory that I feel is occupied by the worlds finest components in the sense that it offers high resolution without sounding harsh – that’s a narrow beam to traverse. 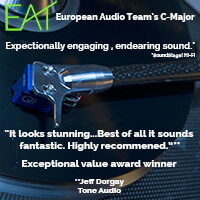 Corny as this might sound, what the I50 does best is its ability to extract more detail from a familiar recording than you are used to, enough to get you to that magical, a-ha place. 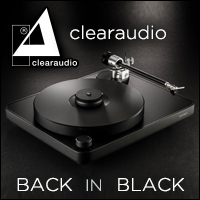 It does it in a subtle way, allowing more of your favorite records that you thought didn’t sound great, actually do. The little things that add up, like the way the castanets in The Acid House King’s Music Sounds Better With You have their own space instead of being buried in the mix. My favorite Monkees tracks sound way better, and Skinny Puppy really rules through this amp. The list goes on and on – the I50 is one of those unicorn products that keeps you up way after hours, listening to one more track, then another, then another. Is there a measurement for that? I don’t think so. The more time you spend with the i50, the more you will appreciate its virtues. In addition to a lovely midrange, incredible imaging, and outstanding detail, the bass extension and control that the I50 offers is spectacular. 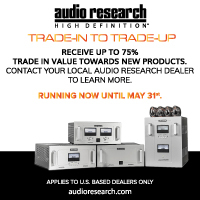 Tube amplifier aficionados know this is not an easy task for these amplifiers, and if there is a place where tube amplifiers fall flat it’s in the lowest register of the musical spectrum. Much fun as I was having revisiting my favorite Soft Machine tracks, the kettledrum in Aimee Mann’s “You’re a Mean One, Mr. Grinch” has spectacular punch and control as well. There are two other versions of the I50, the Jazz, producing 40wpc with EL34 tubes or KT88 tubes, and the Blues producing 25 watts per channel with 6L6 tubes. I’ll stick my neck out and guess that these amplifiers are similar in result, yet produce more of a sonic signature in keeping with the respective output tubes. Unfortunately, the Swing does not have the option to swap output tubes. This is one area that I prefer the PrimaLuna. 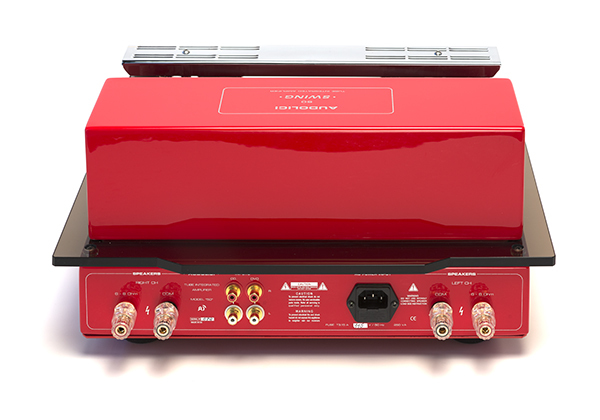 If you want to custom tune your amplifier’s personality, keep this in mind. However, if you are more monogamous in your sonic tastes, and don’t feel an incessant need to switch, hanging your hat on one of the i50 models will be just fine. Keeping the design simple, the i50 uses solid-state components in the power supply, a pair of Russian driver tubes and two KT120s per channel. Driven in this configuration, tube life should be long, and not pushing the power tubes to the max, adds to the grain free sound. 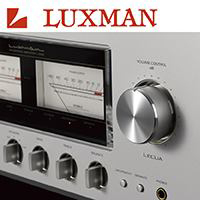 The i50 also uses an auto-bias configuration, so you will not have to worry about that aspect of vacuum tube operation either. Front and back panels keep it clean and simple. Up front, there is a power switch, volume control and a push button that selects one of the two available inputs. Around back, we have a pair of single ended, RCA high level inputs, IEC power receptacle and a pair of those annoying plastic covered binding posts (for our safety, of course) that so many manufacturers have had to adopt for certification purposes. 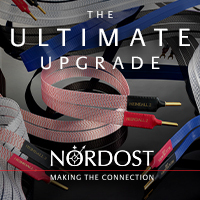 If you have speaker cables with large lugs, I suggest re-terminating to bananas – this will make your life a lot easier. 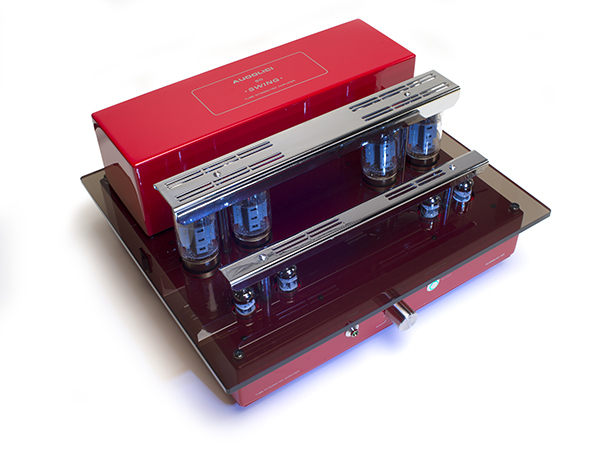 The Audolici i50 is an excellent amplifier and we’ve enjoyed the time spent auditioning it. While at the higher end of the price spectrum for a 50-wpc tube amplifier, it offers style and sonic refinement in keeping with the price asked.